Container security firm StackRox announced this week that it has secured $25 million in a Series B funding round, bringing the total raised to date by the company to more than $39 million. The funding round was led by Redpoint Ventures with participation from previous investors Sequoia Capital and Amplify Partners. The new funds will be used to accelerate product development and support expanded go-to-market programs, which includes hiring new marketing and sales executives. TJ Cooley, who served in senior positions at Tanium, VMware and Citrix, has joined StackRox as vice president of sales. Michelle McLean, who previously held senior marketing roles at ScaleArc, Silver Spring Networks, ConSentry Networks, Peribit Networks, and Trapeze Networks, has been named the company's first vice president of marketing. 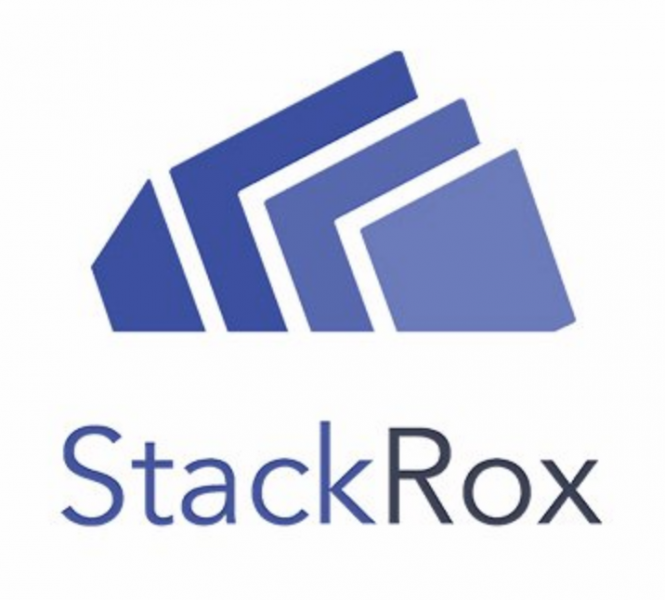 Based in Mountain View, California, StackRox provides solutions that help enterprises secure cloud-native applications running on container technologies such as Docker and Kubernetes. The company’s flagship product, StackRox Detect and Respond, is designed to monitor activities at runtime, identify attack tactics, and neutralize threats. Improved performance and detection capabilities have now been added to the solution, the startup said. Next week at the RSA Conference, the company will announce the general availability of its second product, Prevent, which helps minimize the attack surface, centralize governance, and prioritize risks. StackRox says it works with a number of research and government organizations in an effort to understand threats to containers. The company claims its customers include government agencies and Global 2000 firms in the finance, tech and media sectors, including the DHS and City National Bank. Companies specializing in securing containers have raised significant amounts of money in the past few years. Aqua Security has raised a total of $38 million, Twistlock secured $30 million, NeuVector raised $7 million, Capsule8 raised $8.5 million, and Tigera received $23 million.